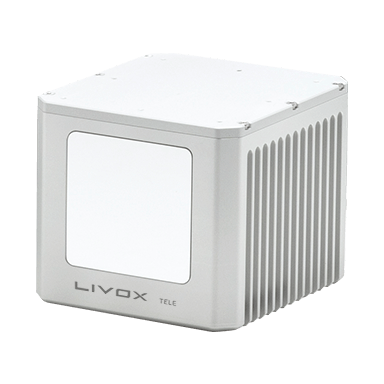 Made for advanced long-distance detection, the Livox Tele-15 offers the compact size, high-precision, and durability of the Mid-40 while vastly extending the real-time mapping range. This allows users to detect and avoid obstacles well in advance when moving at high speeds. With its optimized opto-electronic system design, the Tele-15 has achieved a reliable detection range of up to 500 meters, offering improved safety for high-speed autonomous vehicles. 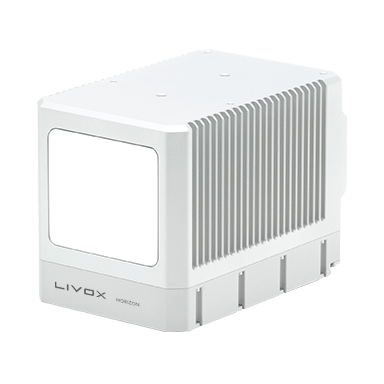 All Livox sensors are in full compliance with the Class 1 eye-safe requirements from IEC 60825-1:2014.  The vertical and horizontal angular accuracy can reach 0.1°. With a narrower FOV of 15 degrees and the multi-line scanning patterns enabled by our unique DL-Pack technology, the Tele-15 can achieve an ultra-high point cloud density from long range, allowing vehicles to see further ahead with great detail while driving. Thanks to its compact size, the Tele-15 can be easily embedded within existing platforms. 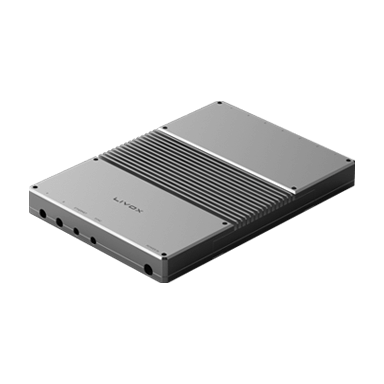 Compared to roof-mounted LiDAR sensors, this embedded unit improves the system reliability while retaining the vehicle appearance, eliminating compromises in vehicle aesthetics and aerodynamic efficiency. The Tele-15’s innovative system was developed independently, and inherits the mass production lines of the Mid-40. In this way, while offering enhanced performance, its mass production capacity can also be guaranteed. This allows production to support large-scale R&D and autonomous application testing and facilitate broad usage in the autonomous vehicle industry. The Tele-15 maintains consistent performance in a wide range of lighting conditions, from 100 kilolux to darker, low-visibility environments. 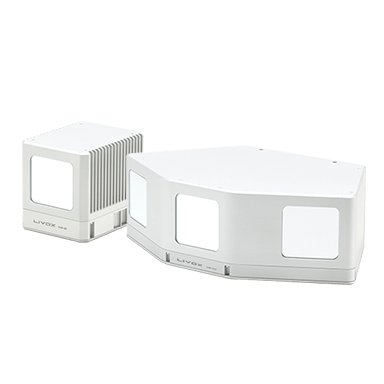 Enabled by the innovative de-noising algorithms built-into the unit, Tele-15 is able to effectively reduce the noise caused by atmospheric particles such as rain, fog, and dust, as well as interference from other LiDAR units. 1. Measured in an environment of 25°C with the laser aimed directly at the target. 2. Measured in an environment of 25°C with a target object 20 meters away and a reflectivity of 80%. 3. Operating fan is IP 55 rated. Copyright © 2019 LIVOX All Rights Reserved.